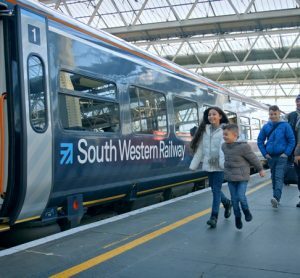 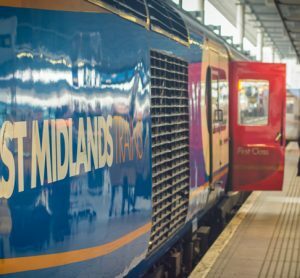 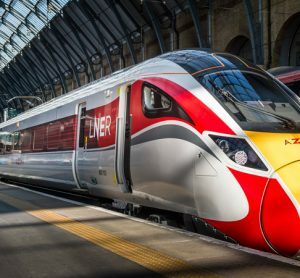 The first Azuma train will run on the London - Leeds route, with further trains being phased into service on the rest of the route over the coming months. 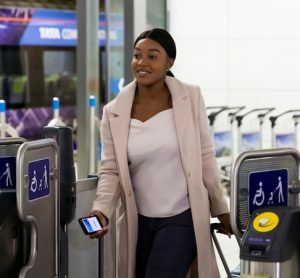 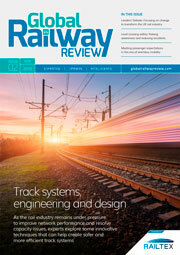 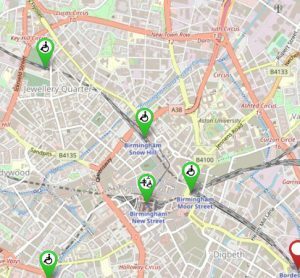 To ensure London Overground passengers are equipped with effective real-time journey information, Stella Rogers, Customer Experience Director at Arriva Rail London (ARL), provides details of their recent and current trials using state-of-the-art technology to assist them in boosting passenger satisfaction and ensuring customers are confident in travelling on their network. 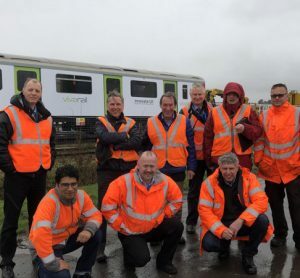 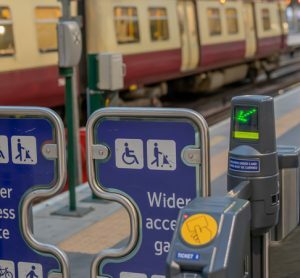 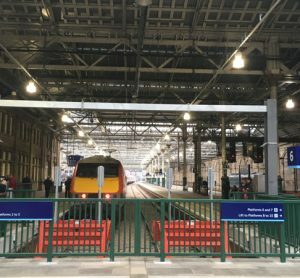 The platforms are the latest upgrade to be delivered at Scotland’s second-busiest station, with a longer platform 12 having entered service in December 2017.